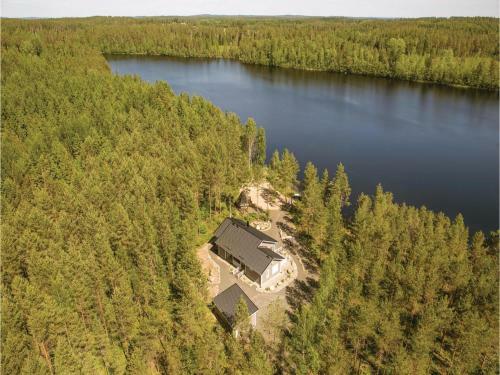 Located in Lihavanpää in the Eastern Finland region, Three-Bedroom Holiday Home in Lihavanpaa is a 5-star property featuring free WiFi. The property has sea views. The holiday home includes 3 bedrooms and a kitchen with a dishwasher and a microwave.